Today we continue with the city tour: still in the city center. On the central big market square of the city with the striking old Renaissance town hall. 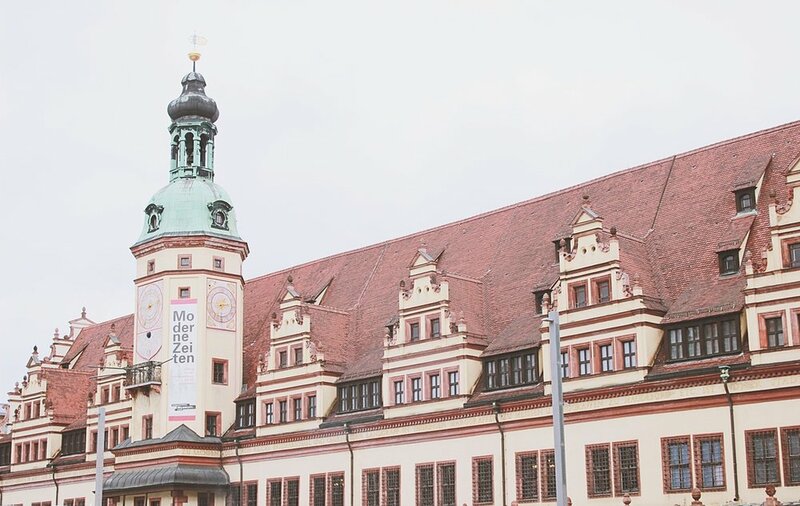 Today it houses the City History Museum of the City of Leipzig. The marketplace is very large and is really considered the center of the city. Mittiger does not work in Leipzig. Leipzig was already a fair city very early on and at the market place all goods were delivered, stored, sold and controlled. Also today is still weekly market and Christmas market here, as well as larger other events. The big picture with the beautiful house is the Old Libra. There were many goods controlled at that time. Under the square there was also a kind of large warehouse for goods of all kinds and later there was an underground exhibition center. Today runs under the square an S-Bahn line to the main station. Downstairs everything is very modern and well worth seeing. 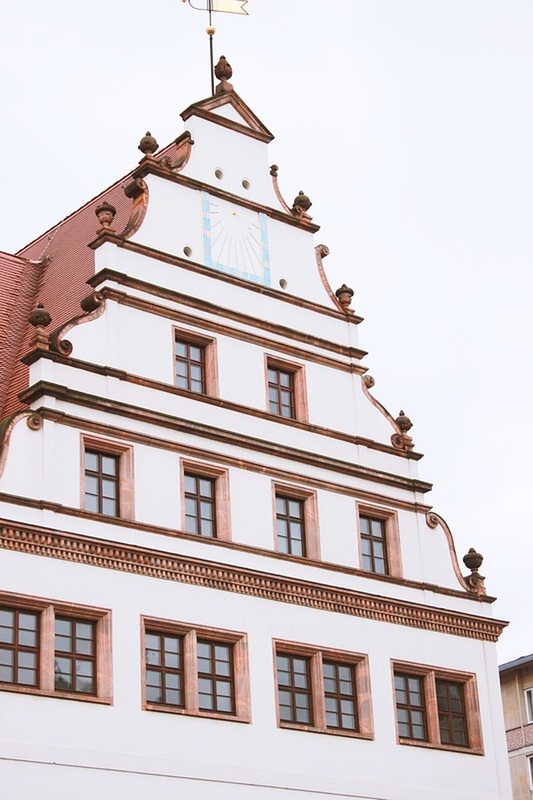 The last picture is the square in front of the Thomaskirche, in the immediate vicinity of the market square. The Thomaskirche is a small piece of jewelery, actually with a Romanesque part, but the gothic part of the building, which is also much larger, is quite stupid. In this church, the world-famous St. Thomas Choir and Johann Sebastian Bach, whose statue can also be seen in the picture, sang the cantor for many years.